Wheel rotations and balances are recommended every 10,000km, this will prolong your tyres life by up to 20%. Just like a balance, your wheels should be aligned every 10,000km’s also. A perfectly aligned wheel saves on fuel and make for a smooth journey. Listen to your brakes when driving, they should be quiet. 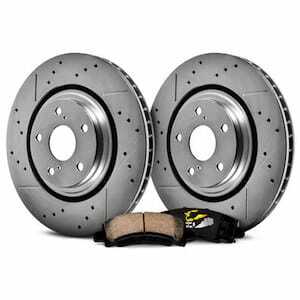 If you hear irregular sounds, especially metallic then its time for an urgent visit to a brake specialist. 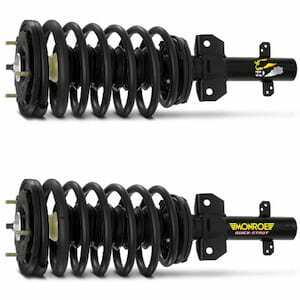 Test your shock absorbers by pushing up and down on your bumper and boot a few times and release. If the front / rear of the car bounces a few time before stopping the shocks are likely to be worn out, best to have them checked out buy a specialist. Cheap tyres are never going to give you incredible mileage. 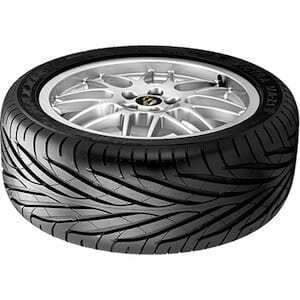 If you plan to keep your car for 2 years or more ask about higher quality tyres and the average amount milage they get. In the long run its usually cheaper per km to buy the quality tyre. It’s better to slow down with lower pressure over a longer distance than riding the brakes and overheating them from a rapid brake. Consider downshifting. Only do this when traction is good. On ice, snow, or rain, downshifting into too low of a gear could cause a skid. Downshifting lets you engine do some of the braking instead of your brakes. Clean brakes work better and keeps the temperature down. Use a wheel cleaner from an auto shop, which will clean your wheels and brake components. The tyres on your vehicle each support a different weight loading. 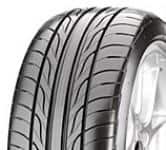 Rotating your tyres will ensure that you get a more even wear pattern and extend the life of your tyres. A useful guide is to have your tyres rotated at least every 10,000 kilometres.